Our Walker Mower customers are just as passionate as we are about what they do and the equipment they use to make a living. 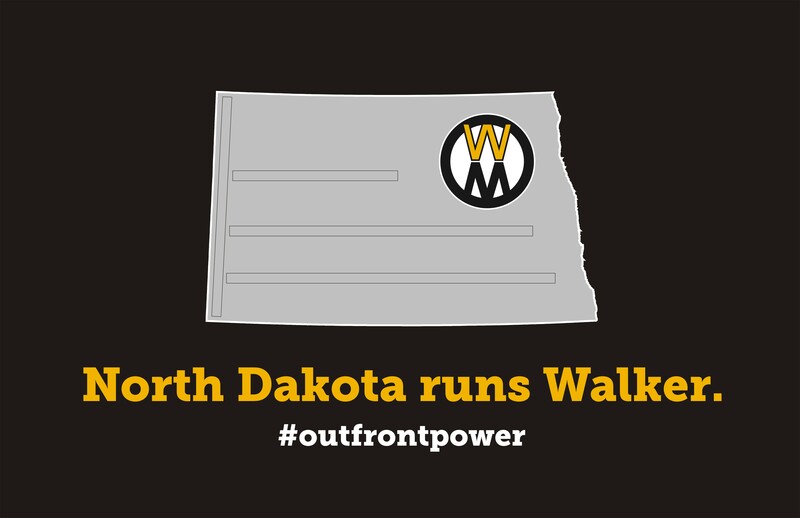 There are more Walker Mowers per capita in Fargo/Moorhead than nearly anywhere on Earth, and they are proud of it! Our Walker customers have been featured many times in Walker international media. Customers that are featured in these publications get enshrined on our “Wall of Fame” at our front counter. Ray and Brady Amundson of Ray’s Lawn Service are well known for their custom Walker Hi-Dump set-up. The father and son from Moorhead were featured in Volume 46 of Walker Talk Magazine and a cool video below. David Bartlett of Bartlett Yardworks in Bottineau, ND was “Walker User of the Month” for March 2016 and was the feature story of the March 2016 Walker News email. David’s story and his amazing promotional video can be seen on the Walker Talk web site. Eric Welk of Welk’s Lawn Care in West Fargo, ND and his brand new Walker H38i were the feature story in the May 2016 release of the Walker News Email.